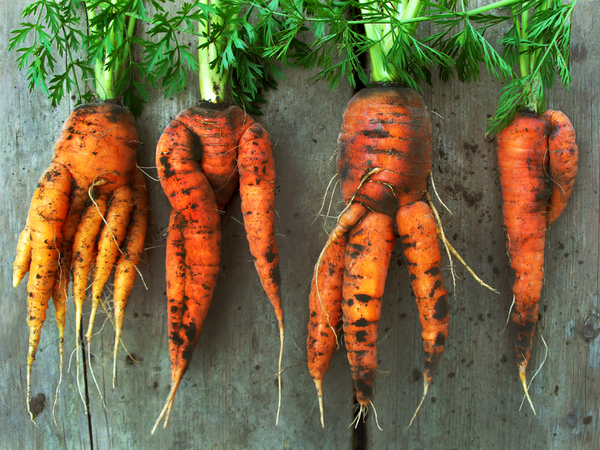 51% of food waste in Canada and 43% of food waste in USA can be traced back to households. 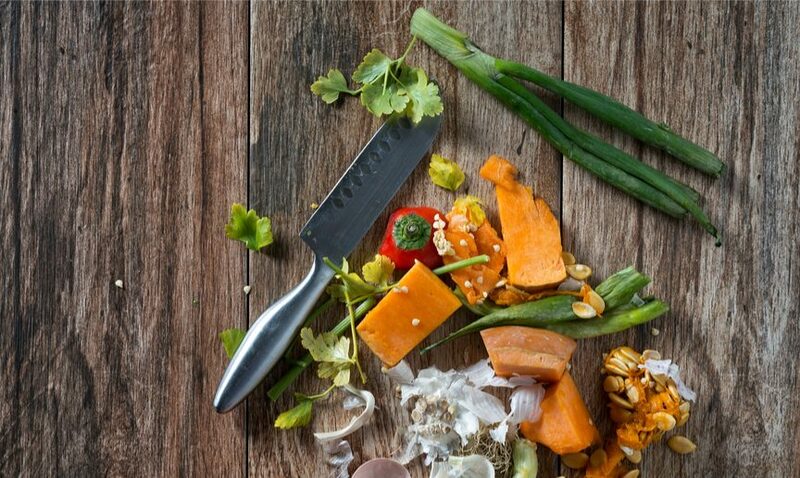 Food waste is usually made up of different food groups such as bread, vegetables, fruits, meats and fish, dairy and dried foods – and out of all this waste, 50% of it is usually fruits and vegetables. Since fruits and vegetables are a big part of plant-based eating, we can work toward taking action to waste less food and build a sustainable food system. When you reduce food waste in your home, you save money and help slow down global warming and deforestation. You can take small steps in how you plan meals, shop at the grocery store or market, store food, and prepare and eat the food to reduce your food waste environmental impact. 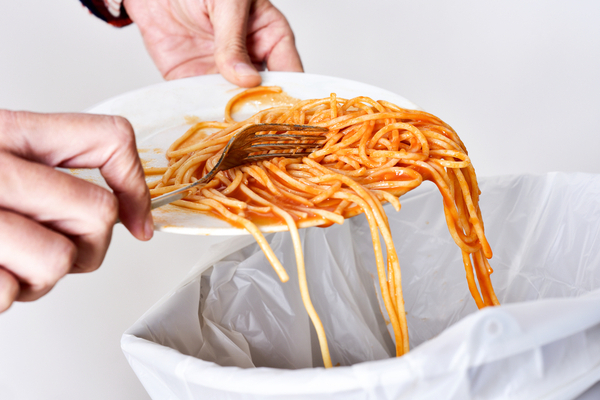 This article discusses why we create waste and how to reduce food waste on a plant-based diet. By thinking about which foods we waste and why we waste them, we can start to think of solutions. Below are some problems that can cause us to waste food, with simple strategies to solve them. 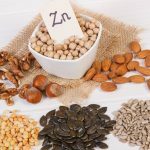 Given the perishable nature of foods in a plant-based diet such as vegetables and fruits, a certain amount of waste is unavoidable. 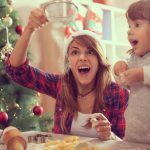 By being aware of the types of food thrown out in your home and the quantity wasted, you can start to think about why the item was wasted and ways to reduce food waste. To figure out the quantity of food wasted in your home, measure how much food you throw out in a week using a paper bag with markings or by weighing your food waste. Every time you throw away food, think about what could have been done to avoid the waste and note it down. As each week goes by and you implement waste-reducing solutions, you will be able to see how your food waste decreases. For other ways to measure food waste, check out these tips on taking the challenge. Not planning meals in advance or taking into account social plans for the week, over-buying and spontaneous purchasing are some of the reasons we buy too much food and then have to throw it out. This problem can easily be avoided. 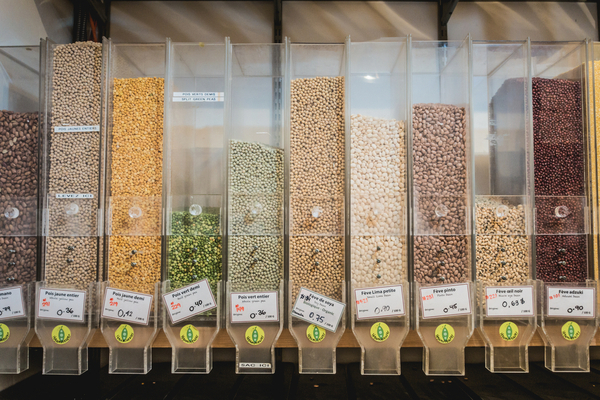 Take advantage of using the bulk bins for certain plant-based foods like whole grains, legumes, nuts and seeds, as you can buy the exact quantity of the product you need. Plan for the week and meal prep ahead of time – this can save you time in the grocery store and reduce having duplicate items in your kitchen. under the specified storage conditions. Date labels are made to help consumers keep food safe, but research shows that almost 50% of consumers misunderstand the meaning of the date labels and at least 8% of all avoidable food waste is in date at the point of disposal. Best before: These dates refer to quality not to food safety. Foods with a best before date should be safe to eat after this date, but they may no longer be at their best. Sell by/Display until: These dates tell the store staff when to display the food until, so you can ignore them. 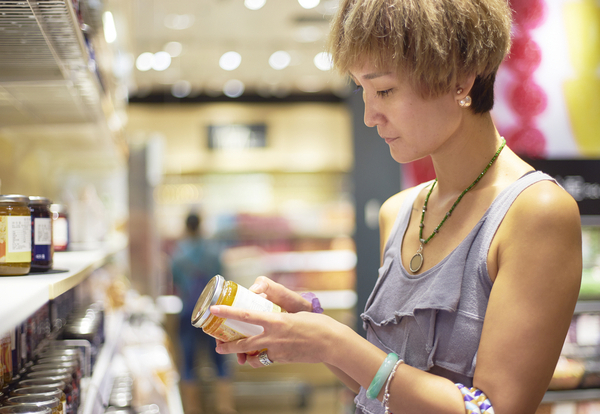 Understanding date label language is one of the most cost-effective ways to reduce food waste. Once you know what the labels mean, rotate foods in your cupboard and fridge so the ones with the closest date are used first. If foods are approaching their ‘use by’ date – you can use them right away or put them in the freezer to eat later. If you are bulk purchasing certain items such as plant-based beverages, check the date labels and choose shelf-stable options with recyclable packaging to prevent waste. When we store food properly, especially storing fruits and vegetables, we extend its shelf life and safety. By understanding how to use the fridge and freezer to store each item, wrapping fresh foods well and storing in airtight containers once opened, we can reduce food waste. Since a healthy plant-based diet is high in fruits and vegetables, be aware of how to reduce food waste by maximizing the life of your produce. This one has tips to store your fruits and veggies so they stay fresh, and this freezer guide helps you safely store what you cannot eat right away. When planning meals, use the ingredients that expire more quickly, such as tomatoes, cucumbers, lettuce and berries, before turning to those that have a longer shelf life such as carrots, potatoes, squash, and celery. Most supermarkets only showcase produce that appear perfect in appearance and freshness, so when we go home this expectation may continue. Consumers tend to use appearance to estimate product quality, and might misunderstand whether the fruit or vegetable is still good. A few dents in your produce does not mean it has gone bad. By properly storing fruits and vegetables at home, you can maximize the use of your produce. For bruised items that aren’t as appealing, find other uses for it like blending it in a smoothie or adding it to a soup. Other ways to reduce food waste on a plant-based diet and save money when grocery shopping, are to find supermarkets or produce vendors that offer a broader range in appearance of produce, and cosmetically imperfect fruits and vegetables. These items are just as fresh and tend to be sold at a lower cost. Lastly, if you absolutely cannot avoid some food waste, try to compost it instead of letting it go into the landfill. You can reduce the food waste environmental impact by creating a home compost in your backyard or balcony, or find a farmer’s market near you that composts. Throwing away edible food does not just waste money, it also contributes to climate change. 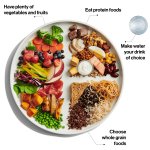 Now that you’re aware about food waste stats in Canada and the USA, and have some tips on how to reduce food waste, you can start making a few small changes every day. Together we can make a big difference! Do you have ideas on how to reduce food waste? Let us know in the comments below!